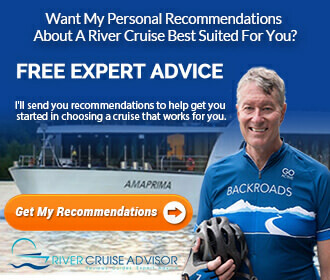 River cruise news is often a bit like the waterways of Europe: Sometimes we scrape bottom looking for the latest-and-greatest news, while other times our email boxes are jam-packed of exciting announcements. This week, the latter was true. Here’s a look at some of the interesting developments in the world of river cruising this week. 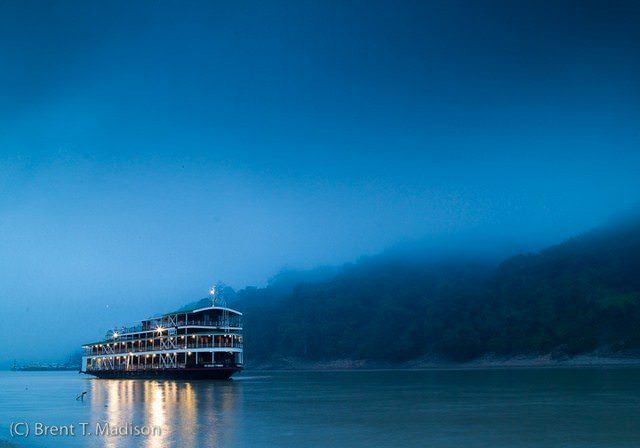 Pandaw Cruises offers one-of-a-kind journeys up the magnificent Mekong River. Photo courtesy of Pandaw. Pandaw’s “Mekong Unexplored” itinerary aboard the 32-guest Angkor Pandaw — sailing roundtrip from Ho Chi Minh City (Saigon) — has proven to be so popular that all departure dates for 2014 sold out almost immediately. Recognizing the ever-growing demand for river cruises sailing through Cambodia and Vietnam, the line has added new departure dates and a similar itinerary for next year. The additional departures will take place aboard the recently refitted, 48-guest Mekong Pandaw, which will follow a similar itinerary that is 11 nights in length. This itinerary also includes some unique features, like a visit to Kratie, Cambodia and a call on Battambang with its famous circus and bamboo train. In the village of Krakor — seldom seen by tourists — guests aboard the first sailing to depart this year invited the Governor of the Province and the Krakor Chief of Police onboard for a welcome drink. It’s just one small touch on an itinerary loaded with experiences that, frankly, just aren’t available anywhere else. Pandaw’s new itineraries also include a visit to the Preak Tuol bird sanctuary and impromptu stops at various villages along the Mekong and Tonle Sap rivers that are sure to please and surprise guests and locals alike. More information can be found on Pandaw’s website, and by reading our complete Pandaw overview here on River Cruise Advisor. 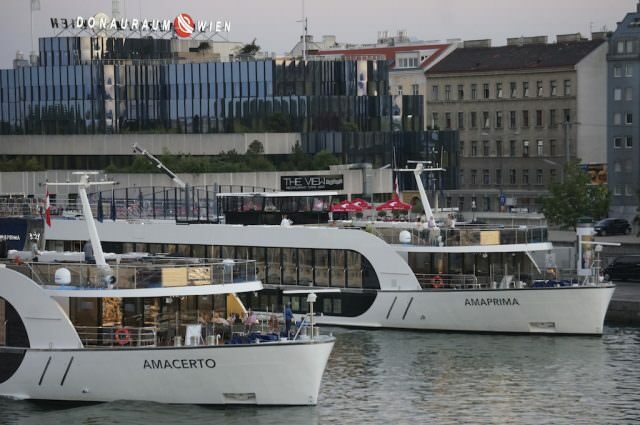 Industry trade magazine Travel Weekly has awarded AmaWaterways with three 2013 Magellan Awards for two European-based ships and for the line’s overall river cruising experience. The Magellan Awards recognize the best in travel and are determined by Travel Weekly’s panel of accomplished industry experts. The line took home a gold medal for the new AmaPrima in the “River Cruise Ship” category and AmaCerto received silver recognition in the “Cabin Design (non-suite)” category. 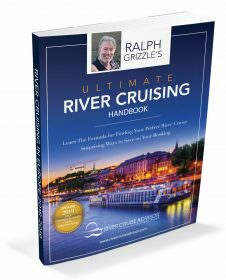 The line also took home a silver award in the publication’s overall “River Cruising” category. AmaWaterways was founded in 2002 by Karst, Rudi Schreiner and Jimmy Murphy. Since then, their fleet has grown to encompass ships and itineraries sailing along Europe’s Danube, Main, Mosel, Rhine, Rhone and Seine Rivers, along with Portugal’s Douro, Russia’s Volga, Africa’s Chobe, and the Mekong and Tonle Sap rivers in Cambodia and Vietnam. More information on AmaWaterways can be found by viewing our complete AmaWaterways profile here on River Cruise Advisor. 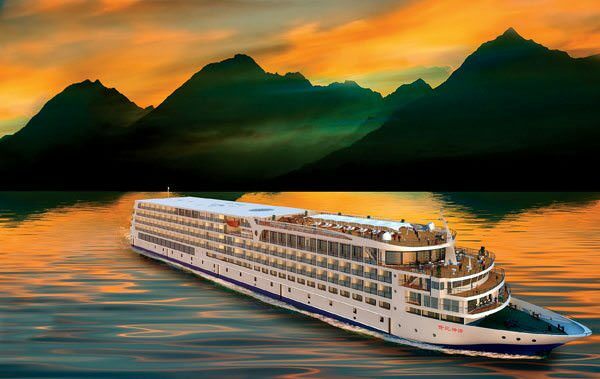 Uniworld’s Yangtze departures use the gorgeous Century Legend and her sister, Century Paragon. Illustration courtesy of Century Cruises. Uniworld Boutique River Cruises has just released its new 2014 Asia Boutique River Cruise and Tour brochure, highlighting the line’s full complement of itineraries throughout China, Vietnam and Cambodia. Next year, Uniworld is introducing a brand-new itinerary, a 12-day Treasures of China and the Yangtze cruise tour package that provides travelers with a new luxury option to choose from in order to properly discover China’s rich cultural and historic heritage. On the Yangtze, guests stay aboard the luxe Century Legend and Century Paragon. When ashore, Uniworld has selected hotels like Beijing’s Sofitel & Ritz-Carlton properties, and the Waldorf Astoria in Shanghai. More information on Uniworld’s full itinerary lineup and fleet across the globe can be found by viewing our complete Uniworld Boutique River Cruise Collection overview here on River Cruise Advisor.